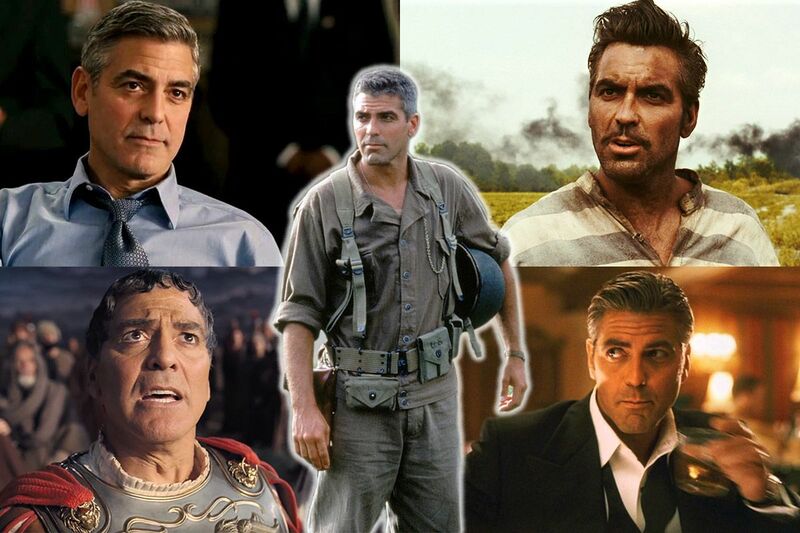 Ever since he came to the nation’s attention as the hot doctor on ER, George Clooney has transformed himself into the Hollywood man who has it all. With enough clout to only choose serious prestige pics, he’s been nominated for Academy Awards in six different categories. He’s married to a stylish human rights lawyer and has side gigs for both the United Nations and the Council on Foreign Relations. If that weren’t enough, in 2018 Forbes ranked him the top of its list of highest paid actors, putting his year earnings at $239 million. "I never got famous for working," Clooney told The Enquirer in 1994. "There are a bunch of people out there who do what I do… but some of them manage to get famous in one or two shows. I managed not to get famous." It all changed for the then 33-year-old when he was cast as Dr. Doug Ross on the NBC medical drama ER in 1994. Suddenly, the public was awoken to his smoldering good looks, and his movie career soon took off. His first massive role was the lead in the 1997 superhero movie Batman & Robin. 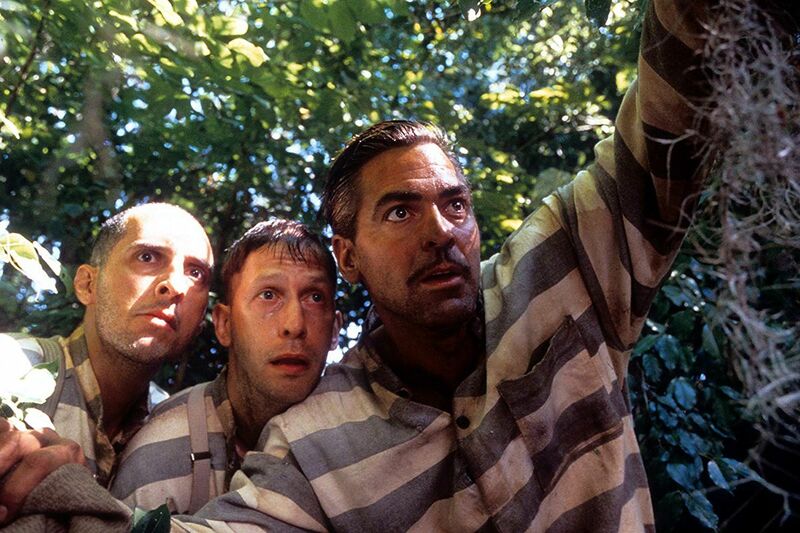 Although critics hated it, Clooney’s career had gathered too much steam for that to stop him. 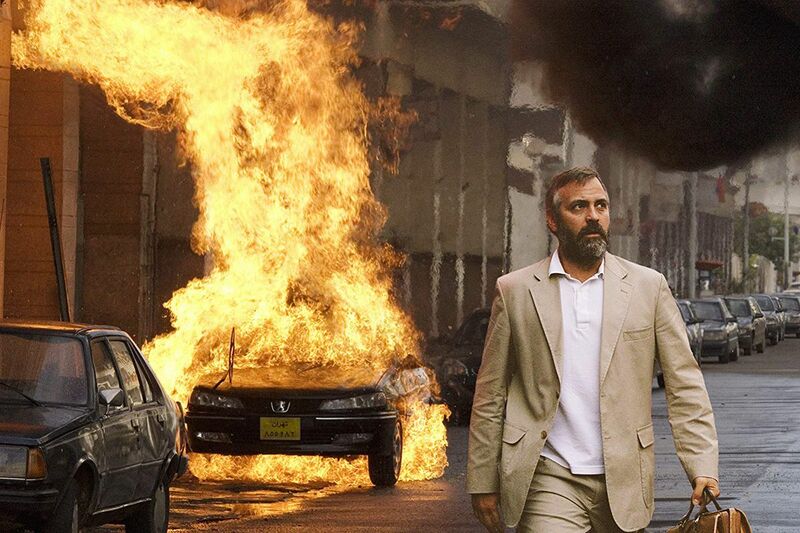 He was cast in the Ocean’s Eleven franchise, and in 2005 won a Best Actor Oscar for his role in Syriana. He didn’t stop at acting. Since his 2002 directorial debut Confessions of a Dangerous Mind, he’s returned to the director’s chair five more times. He’s also made a name for himself as a producer, winning an Oscar for his work on 2012’s Argo. Like many A-listers, he’s currently making his foray into prestige television, and is due to star in a Hulu miniseries based on Joseph Heller’s Catch-22. It will be his first regular TV role since ER. Newsweek has collected review data from Rotten Tomatoes, Metacritic and IMDb users, to find out which of his movies—that he acted in—have been the most highly-rated. 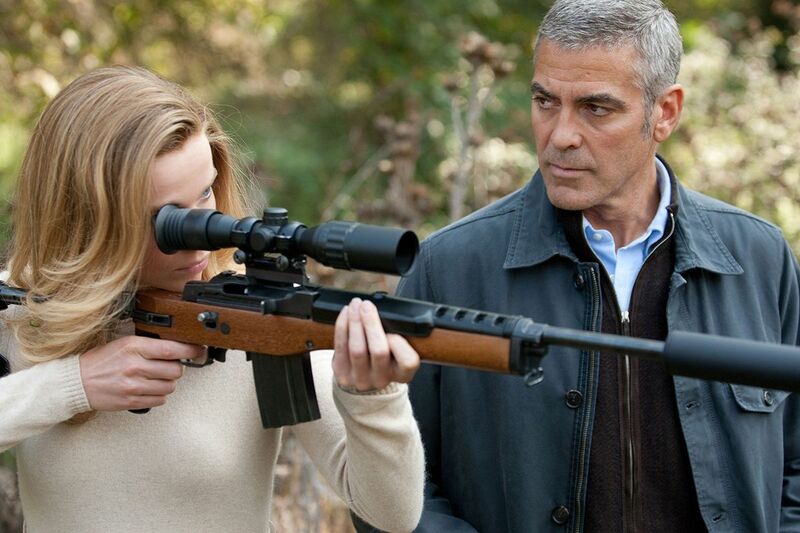 These are Clooney’s 20 best, according to public and critical opinion. 20. Welcome to Collinwood (2002). Total score: 60.8%. IMDb users: 6.4. Metacritic: 61. Rotten Tomatoes: 5.9. Directed by: Anthony Russo, Joe Russo. Starring: George Clooney, Sam Rockwell, William H. Macy, Isaiah Washington, Patricia Clarkson. Plot summary: A group of sad sacks living in a rundown neighborhood in Cleveland all have one thing in common—they need money, and aren't especially fussy about how they get it. What the critics said: "This first-time feature by writer/director brothers Anthony and Joe Russo, with its light plot, short run time and derivative script, feels like a tentative trial run in film, but the Russos are clearly ones to watch." Daphne Gordon, Toronto Star. 19. The American (2010). Total score: 63%. IMDb users: 6.3. Metacritic: 61. Rotten Tomatoes: 6.5. Directed by: Anton Corbijn. Starring: George Clooney, Paolo Bonacelli, Violante Placido. Plot summary: An assassin hides out in Italy for one last assignment. What the critics said: "A film that speaks so softly it ends up saying nothing at all." Laremy Legel, Film.com. 18. Ocean's Thirteen (2007). Total score: 64.2%. IMDb users: 6.9. Metacritic: 62. Rotten Tomatoes: 6.4. Directed by: Steven Soderbergh. Starring: George Clooney, Brad Pitt, Matt Damon, Andy Garcia, Don Cheadle, Bernie Mac, Ellen Barkin, Al Pacino. 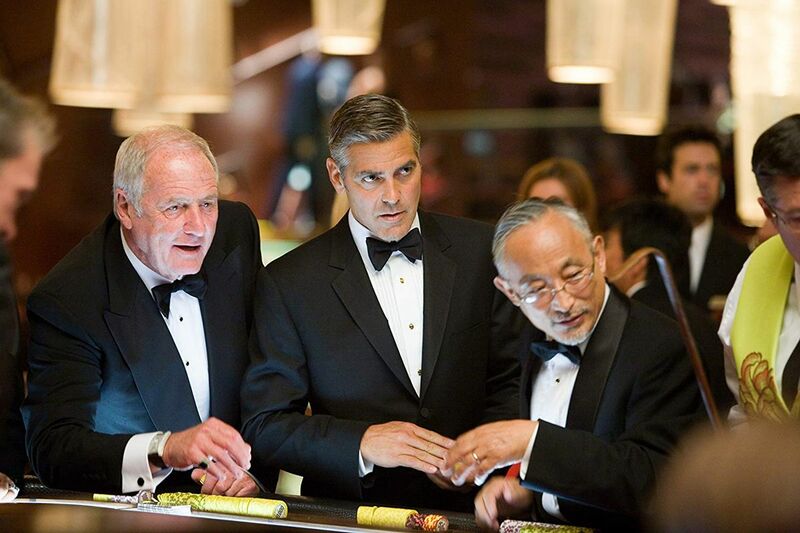 Plot summary: Danny Ocean rounds up the boys for a third heist, after casino owner Willy Bank double-crosses one of the original eleven, Reuben Tishkoff. 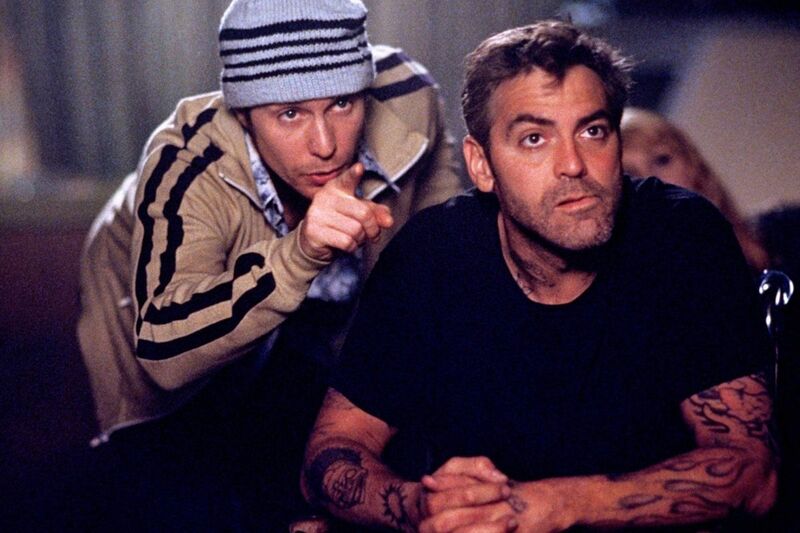 What the critics said: "Ocean's Thirteen will please those who delight in its persistent self-mythologizing, but the thrill of the original is gone, and nothing can bring it back." Kenneth Turan, Los Angeles Times. 17. 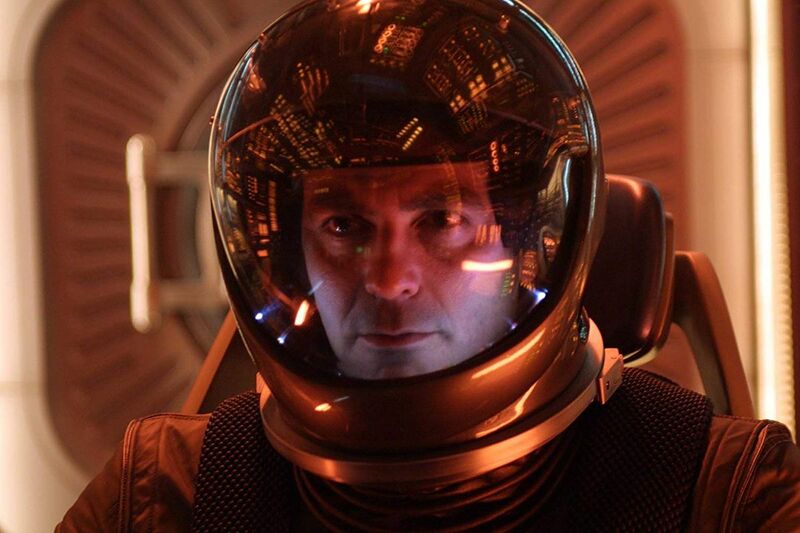 Solaris (2002). Total score: 64.4%. IMDb users: 6.2. Metacritic: 65. Rotten Tomatoes: 6.5. Directed by: Steven Soderbergh. Starring: George Clooney, Natascha McElhone, Ulrich Tukur, Viola Davis. Plot summary: A troubled psychologist is sent to investigate the crew of an isolated research station orbiting a bizarre planet. What the critics said: "Although it's meant to be restrained and free of emotional hysteria, the result is a movie that pretty much lies dead on the screen for an hour and a half." Desson Thomson, Washington Post. 16. Burn After Reading (2008). Total score: 66.8%. IMDb users: 7. Metacritic: 63. Rotten Tomatoes: 6.9. Directed by: Ethan Coen, Joel Coen. Starring: Brad Pitt, Frances McDormand, George Clooney, John Malkovich, Tilda Swinton, Richard Jenkins. Plot summary: A disk containing mysterious information from a CIA agent ends up in the hands of two unscrupulous and daft gym employees who attempt to sell it. What the critics said: "The Coens are loopy stylists, and it's often amusing to watch this comedy of errors unfold. But after a masterpiece like No Country for Old Men, Burn After Reading is classified as disposable." Joe Williams, St. Louis Post-Dispatch. 15. Intolerable Cruelty (2003). Total score: 68.2%. IMDb users: 6.3. Metacritic: 71. Rotten Tomatoes: 6.8. Directed by: Joel Coen, Ethan Coen. Starring: George Clooney, Catherine Zeta-Jones, Billy Bob Thornton, Geoffrey Rush, Cedric the Entertainer. Plot summary: A beautiful gold digger matches wits with a shrewd Beverly Hills divorce lawyer who is increasingly attracted to her. What the critics said: "A frustratingly sharp misfire that comes close to being hilarious but never quite clicks in its pacing, timing or tone." Roger Moore, Orlando Sentinel. 14. Confessions of a Dangerous Mind (2002). Total score: 69.4%. IMDb users: 7.1. Metacritic: 67. Rotten Tomatoes: 7.1. Directed by: George Clooney. Starring: Sam Rockwell, Drew Barrymore, George Clooney, Maggie Gyllenhaal. Plot summary: An adaptation of the cult memoir of game show impresario Chuck Barris, in which he purports to have been a CIA hitman. What the critics said: "Confessions isn't always coherent, but it's sharply comic and surprisingly touching." Peter Travers, Rolling Stone. 13. Hail, Caesar! (2016). Total score: 70.2%. IMDb users: 6.3. Metacritic: 72. Rotten Tomatoes: 7.2. Directed by: Ethan Coen, Joel Coen. Starring: Josh Brolin, George Clooney, Alden Ehrenreich, Ralph Fiennes, Scarlett Johansson, Tilda Swinton, Channing Tatum, Frances McDormand, Jonah Hill. What the critics said: "Not one of the Coens' major works, but it's a very enjoyable lark, especially for fans of old Hollywood." Lou Lumenick, New York Post. 12. The Ides of March (2011). Total score: 70.6%. IMDb users: 7.1. Metacritic: 67. Rotten Tomatoes: 7.4. Directed by: George Clooney. Starring: Ryan Gosling, George Clooney, Philip Seymour Hoffman, Paul Giamatti, Evan Rachel Wood, Marisa Tomei. Plot summary: An idealistic staffer for a new presidential candidate gets a crash course on dirty politics during his stint on the campaign trail. What the critics said: "This is intelligent filmmaking, and a provocative moral fable. 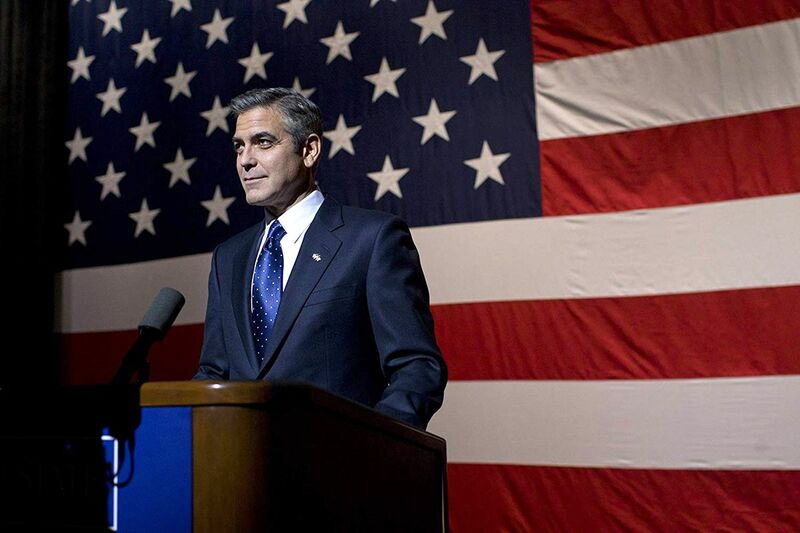 It may not be perfect, but it stands as one of the better, most realistic movies about the way we elect our leaders." Charlie McCollum, San Jose Mercury News. 11. O Brother, Where Art Thou? (2000). Total score: 71.6%. IMDb users: 7.8. Metacritic: 69. Rotten Tomatoes: 7.1. Directed by: Joel Coen, Ethan Coen. 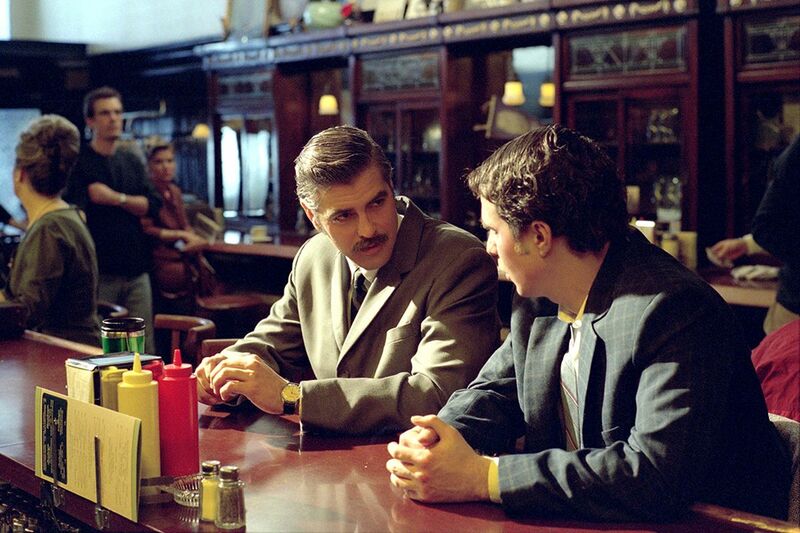 Starring: George Clooney, John Turturro, Tim Blake Nelson, John Goodman, Holly Hunter. Plot summary: In the deep south during the 1930s, three escaped convicts search for hidden treasure while a relentless lawman pursues them. 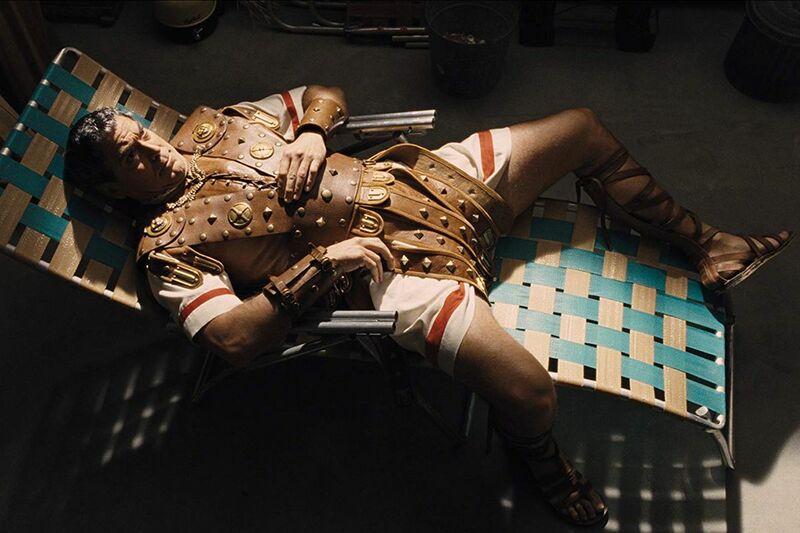 What the critics said: "As a Coen brothers fan I hate to say this, but the movie's a collection of great bits and pieces rather than a complete work." Desson Thomson, Washington Post. 10. Syriana (2005). Total score: 71.8%. IMDb users: 6.9. Metacritic: 76. Rotten Tomatoes: 6.9. Directed by: Stephen Gaghan. Starring: George Clooney, Matt Damon, Amanda Peet. Plot summary: A politically charged epic about the state of the oil industry in the hands of those personally involved and affected by it. What the critics said: "This is intelligent, committed, and politically provocative, though its narrative puzzle box may prompt you to throw up your hands and let ExxonMobil go on running the world." J.R. Jones, Chicago Reader.